Use this website to quickly find the most important information about Lynden Pindling Nassau International Airport: Flights, Departures, Arrivals, Parking, Car Rentals, Hotels near the airport and other information about Nassau Airpor. Plan your travel to NAS Airport with the information provided in this site. Nassau is the largest and capital city of New Providence island in Bahamas. 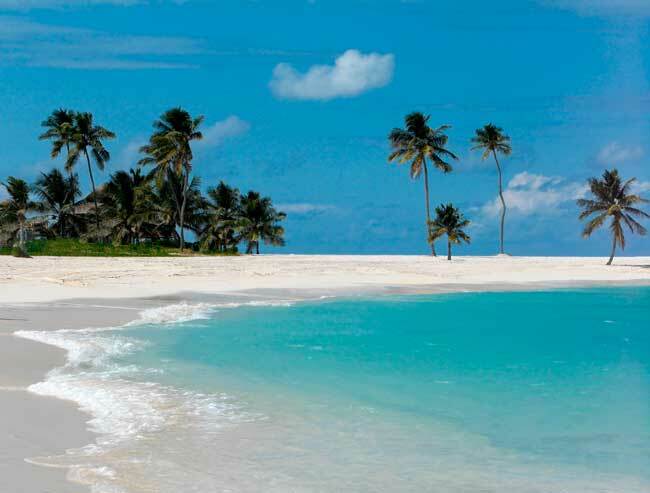 Paradise Island is one of the most popular destinations among Providence Island. 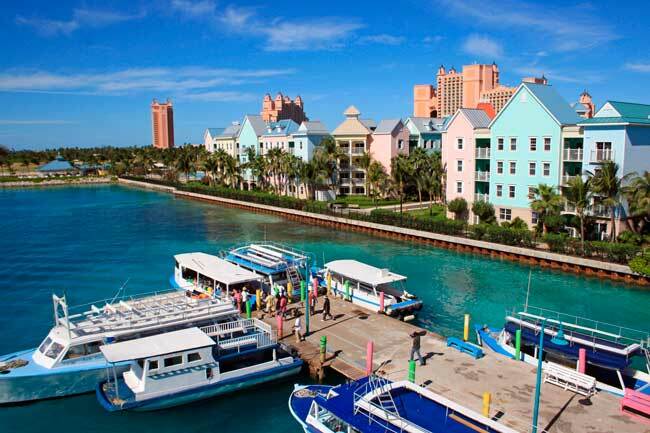 Nassau and the Bahamas features for its tropical climate, beauty and vivid nightlife. Lynden Pindling International Airport (IATA: NAS, ICAO: MYNN), commonly known as Nassau International Airport, is the main and largest international airport in Bahamas, located 13 kilometers of Nassau downtown, in New Providence island. It is the main hub of Bahamasair. Nassau Airport daily serves flights to the U.S., Canada, U.K. and the Caribbean. About the name: Before 2006 Nassau Airport was named Windsor Field, but from that year, it was officially changed to honor Sir Lynden Oscar Pindling, who was the first Prime Minister of the Commonwealth of the Bahamas, considered for many Bahamans as the father of the nation. Nassau Airport is the sixth busiest airport in the Caribbean. Nassau Airport registered a total number of 3,253,796 passengers in 2014. Nassau is the main and capital city of Bahamas Islands (a chain of 26 islands). It is located in New Providence, so as Nassau Airport. 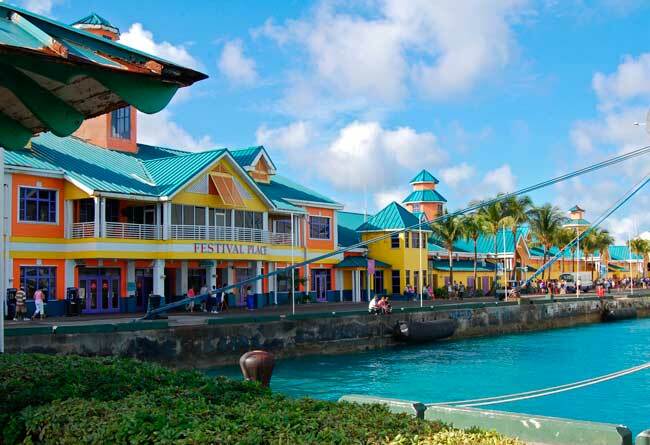 Nassau is a popular touristic destination due to its tropical climate, beauty and nightlife. The city was founded back in the 17th century by the British to honour William III of the house Orange-Nassau. During the 18th century was a popular pirate hideout, where it is said that Edward Thatch, commonly known as Blackbeard, hided there. Some popular destinations from New Providence island aside from Nassau are Cable Beach, Paradise Island (the satellite island) and Pleasant Mount, among the popular tourist resorts such as Atlantis.